This Swedish automaker was one of the first to sell cars with turbocharged engines. 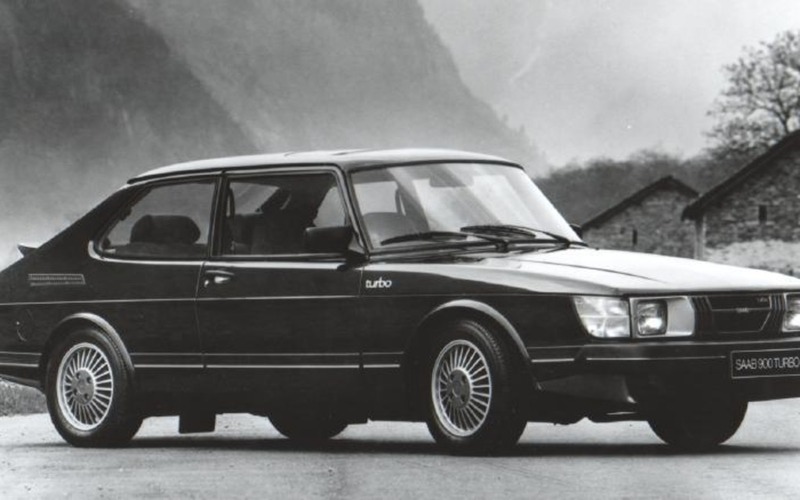 At the end of the 70s, the Saab 900 was available with a 1.85-litre four, producing 118 horsepower, while the 900 Turbo produced 145, a 23% increase. However, in subsequent years, Saab launched a new generation of engines for their vehicle lineup, which were much more powerful.